3rd-strike.com | And we have liftoff! 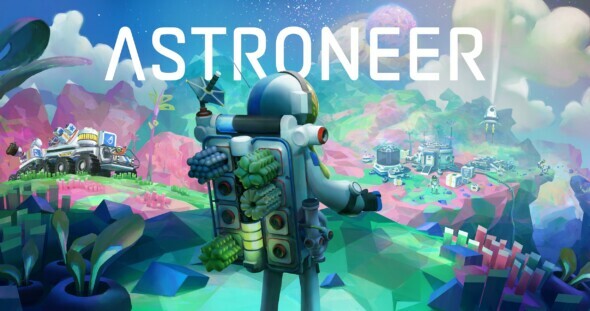 Flying out of early access, System Era Softworks launched their space exploration title Astroneer. Explore 7 different planets, hand crafted by a team consisting of senior staff from Bungie, Ubisoft, Disney, Valve and many more. Explore abandoned structures of the planets as you terraform, craft and survive the many hazards this alien world has to offer, as you engineer new tech to make life a little easier on yourself. As you live on the planet you settled in, you of course have to show off your own style as you live your life with your three other co-op players. Bryan, Dutch, gamer, metalhead. 26, and been playing games for as long as I can remember. Pokemon gold for life!